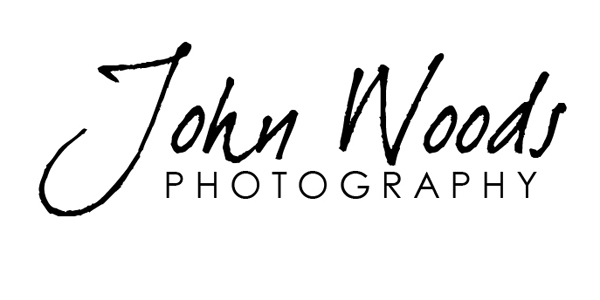 John Woods Photography was established in 1987. Based in Huddersfield's elegant Byram Arcade our family portrait studio undertakes hundreds of photographic comissions every year. From newborn babies to large family groups we produce wall art, albums and prints for many local families. We take passport pictures on a daily basis, offer headshots for social media & promotional usage and offer a full portfolio service for actors and models. Nearly 700 couples have booked us to photograph their wedding since we opened. Other services include copying and restoring old photographs, picture framing and cine & VHS conversions to DVD.